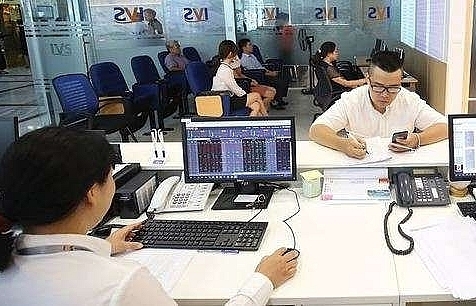 Vietnam’s benchmark VN-Index enjoyed a second-gaining session on Tuesday thanks to news of some large-cap companies’ dividend payout plans. 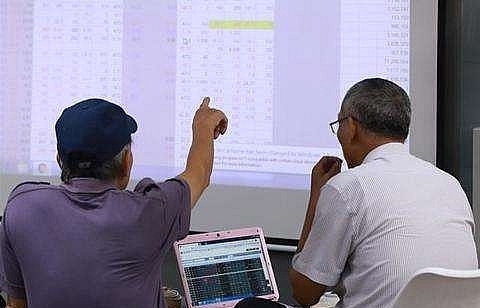 The VN-Index on the Ho Chi Minh Stock Exchange gained 0.76 per cent to close at 958.84 points. The southern market climbed 2.70 per cent on Monday. The index was lifted by large-cap stocks in the VN30 Index, which tracks the performance of the 30 largest firms by market capitalisation. 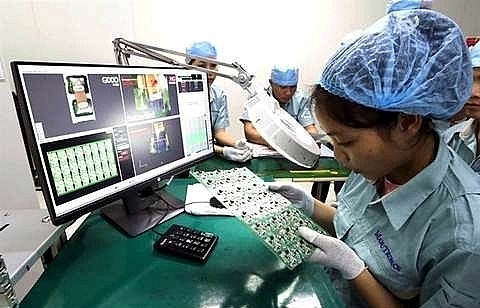 Fourteen of the 30 largest shares in the VN30 basket advanced, pushing the blue-chip index up 0.62 per cent to 927.46 points at the end of the day. Among gainers in the VN30 basket were Binh Minh Plastic JSC (BMP) and dairy producer Vinamilk (VNM), which gained 2.8 per cent and 2.2 per cent, respectively. 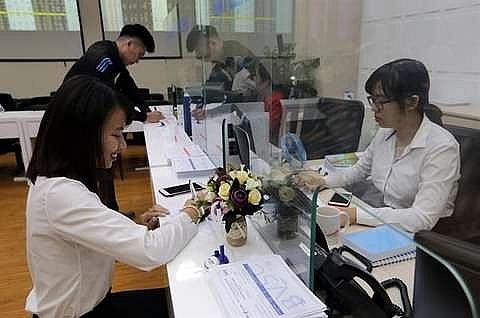 Binh Minh JSC on December 10 will finalise a list of shareholders who will receive the first dividend payouts of 15 per cent (VND1,500 per share) for the firm’s 2018 performance. Friday is the firm’s ex-dividend date. If a trader purchases company shares on its ex-dividend date or after, they will not receive the next dividend payment. The dividend payout will be made on December 28. 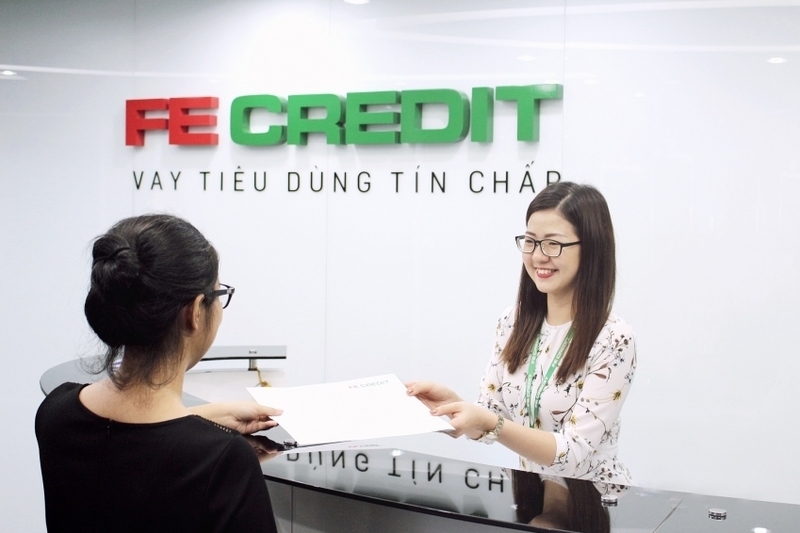 The company has more than 81.8 million shares on the southern bourse, making the total value of the dividend payout nearly VND122.8 billion (US$5.45 million). At its annual shareholder meeting in April 2018, th company decided it would make a minimum 20 per cent dividend payout for 2018. 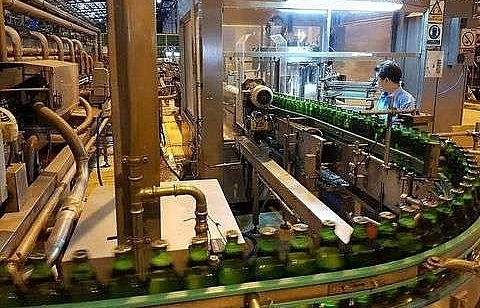 In the third quarter of 2018, Binh Minh Plastic JSC recorded VND1.02 trillion in net revenue, up 16 per cent year on year, and VND115.4 billion in post-tax profit, down 4 per cent year on year. 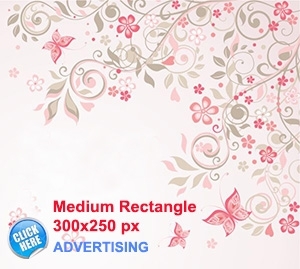 After nine months, the company posted VND2.75 trillion in net revenue, up 5 per cent year on year, and VND340.5 billion in post-tax profit, down from last year’s figure of VND348 billion. Dairy company Vinamilk plans to make its second dividend payment for 2018 at a rate of 10 per cent (VND1,000 per share), valuing the deal at VND1.74 trillion. 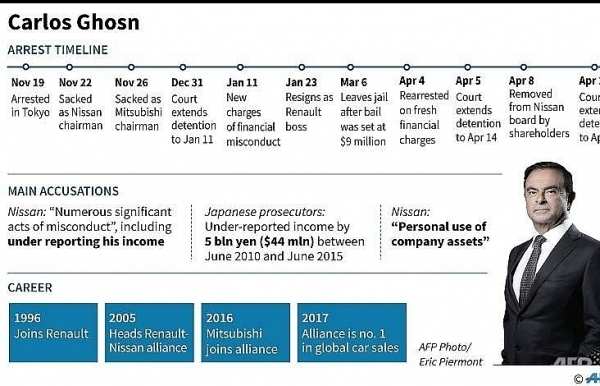 The company will finalise the list of beneficial shareholders on December 31 and payment will be made on February 28, 2019. On September 26, Vinamilk spent VND2.9 trillion on its first dividend payment for 2018. 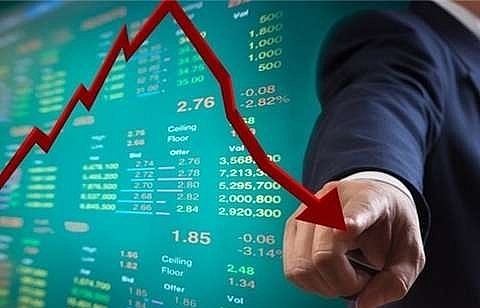 The HNX Index on the Ha Noi Stock Exchange, however, declined by 0.23 per cent after having rallied 4.31 per cent in the previous four days. 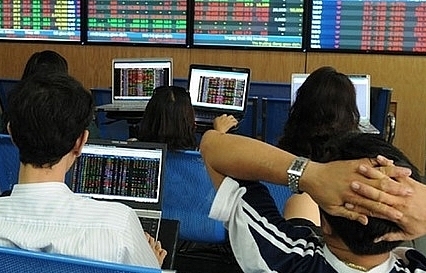 More than 264 million shares were traded on the two exchanges, worth VND5.55 trillion. The figures changed slightly compared to Monday. 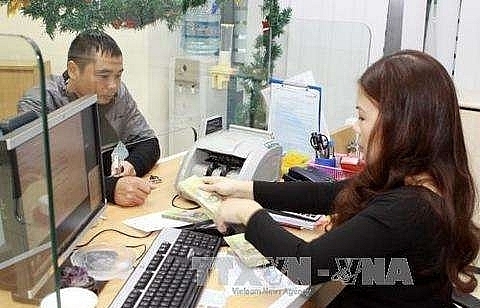 According to Bao Viet Securities Company (BVSC), the VN-Index had touched its 958-964 short-term peak. 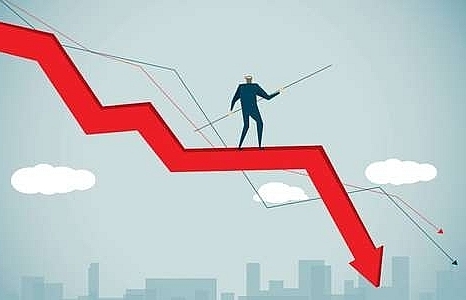 Therefore, the benchmark index may “suffer some volatility and retreat” before it made a rebound, BVSC said in its daily report.